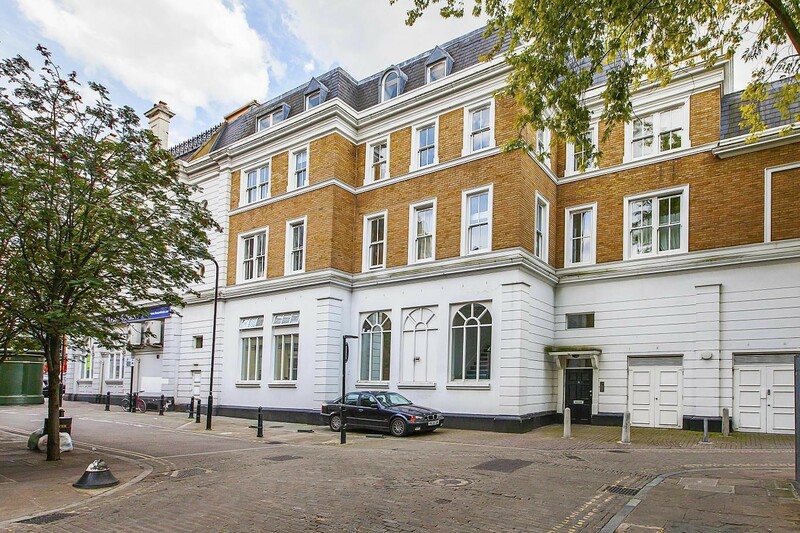 An appealing two double bedroom, two bathroom apartment positioned on the top floor of this attractive "period style" development with the benefit of a lift service. 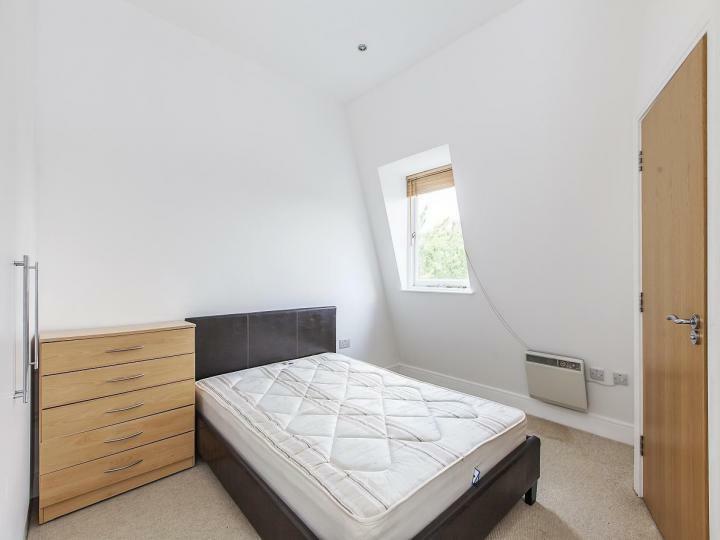 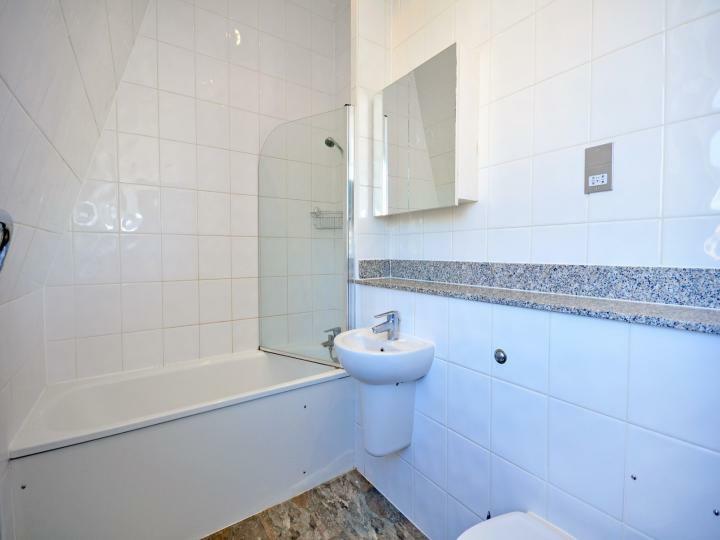 The flat offers two double bedrooms, one with an en-suite bathroom room and there is also a further shower-room. 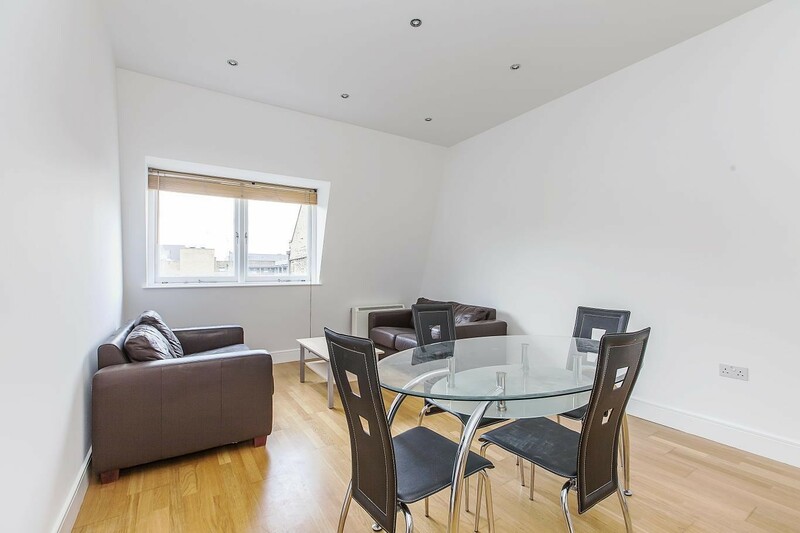 There is a spacious living/dining room with wood flooring and an open-plan modern, fully fitted kitchen. 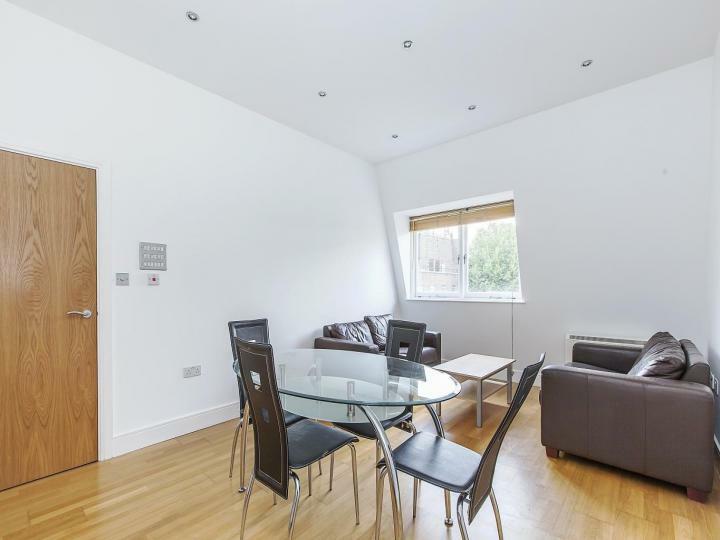 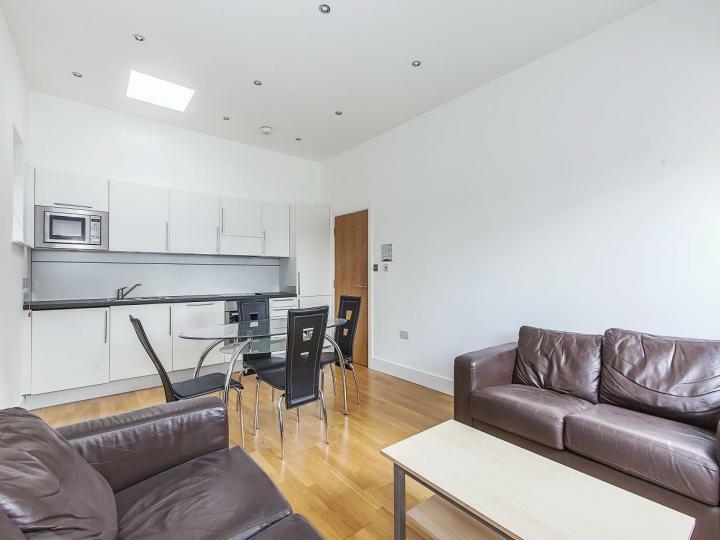 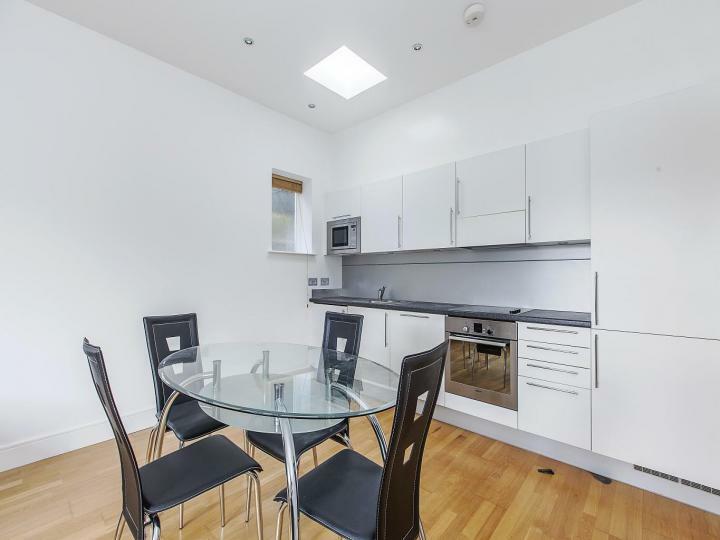 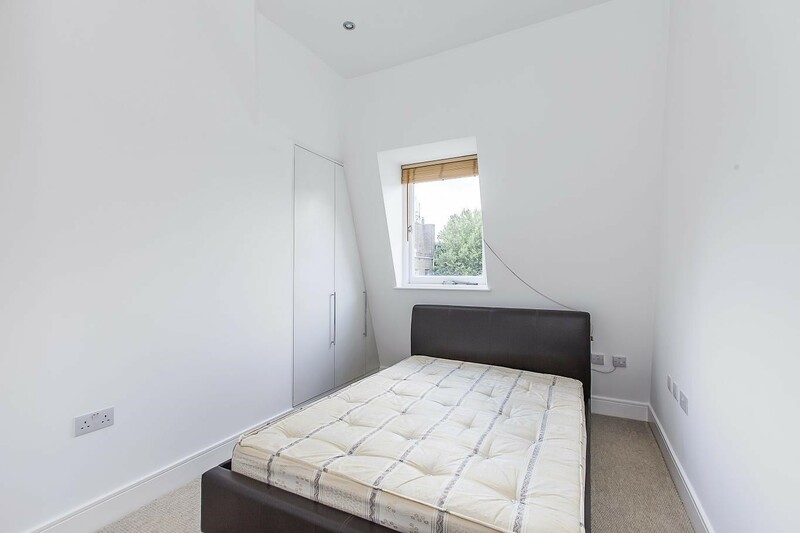 Conveniently positioned for multiple transport links with the Dalston Junction station as well numerous bus routes to the City and central Islington.